Buy, sell and trade Bitcoin and altcoins. 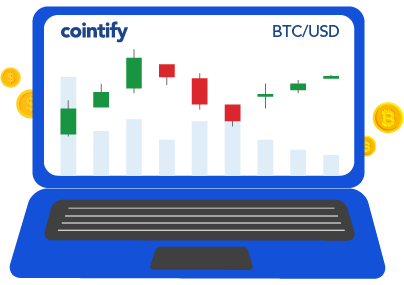 Cryptocurrency Exchange simplified with Cointify. Ready to trade Bitcoin and Ethereum? It is always our aim. 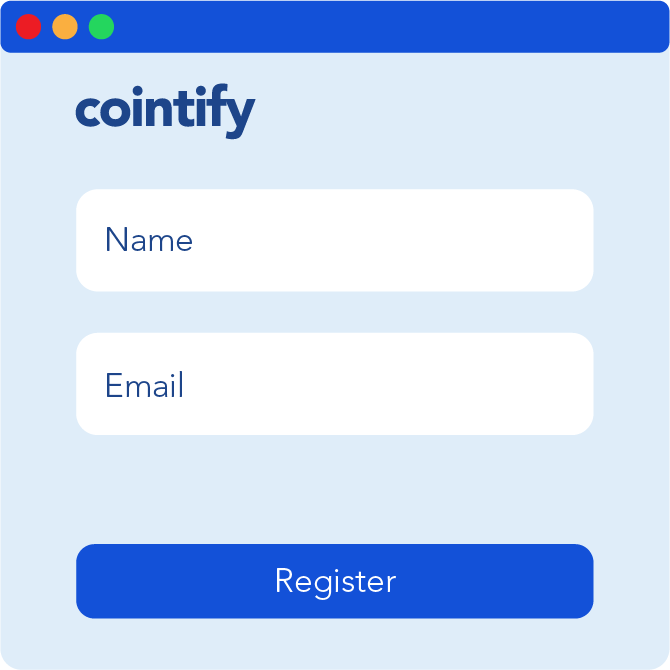 An easy to use, safe and reliable exchange platform is our first step for more people to get familiar and get started with cryptocurrency. Show me around so that I can get started with cryptocurrency. I'm an experienced trader. I know what Bitcoin is. Just bring it on. 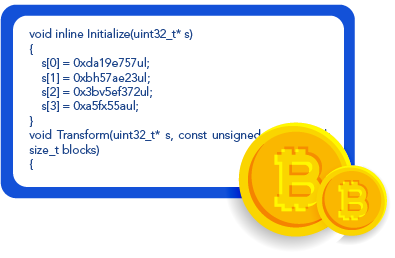 You have probably heard of Bitcoin (BTC), but have no idea what it is. Bitcoin price has hit all time high of more than $19,000. Woah. 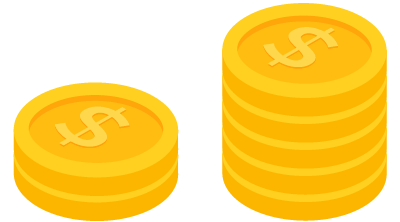 Unlike the gold coin as illustrated, Bitcoin does not exist physically. But rather, Bitcoin is digital cryptocurrency which is made up of codes and protocols by its creator, Satoshi Nakamoto. As a digital currency, Bitcoin can be used to book for hotels or simply buy stuff like a pizza. 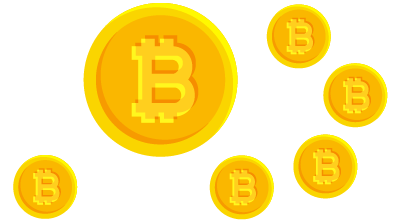 Bitcoin has been widely accepted as a worldwide payment system due to its decentralisation. 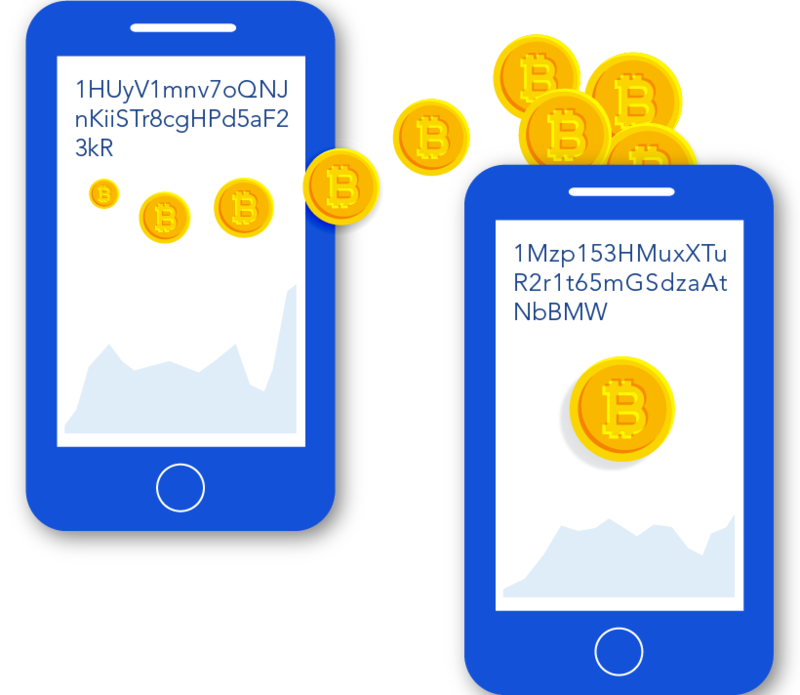 As there is no intermediary such as bank involved, bitcoin can be transferred (send/receive) directly between sender and receiver, in a cheaper and faster way. Besides, acquiring Bitcoin can be an investment due to its fluctuating price. More and more people are buying and trading Bitcoin and other cryptocurrencies just as people do with USD and other fiat currencies. 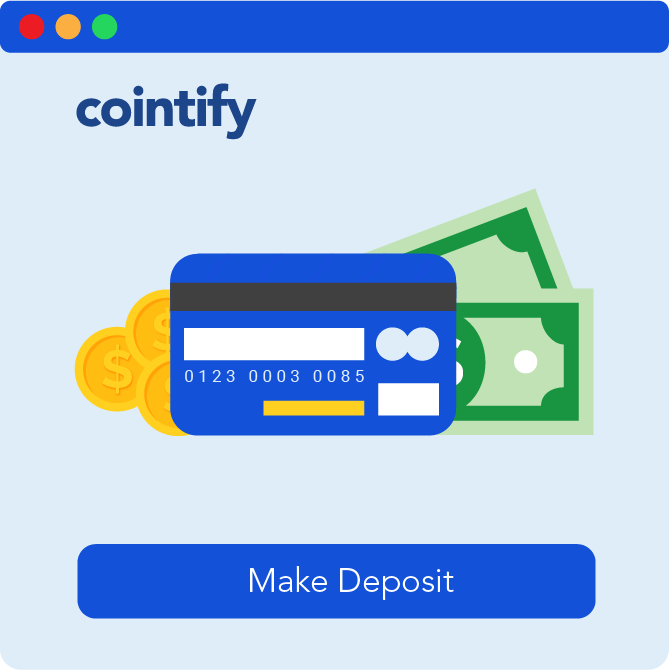 Besides directly sending Bitcoin between friends and families, Bitcoin and other cryptocurrencies can also be bought on exchange platforms like Cointify. 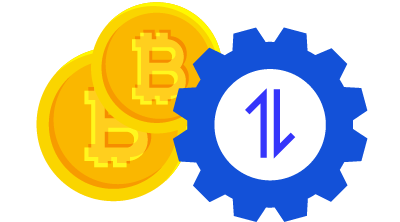 Users are able to buy, sell and trade cryptocurrencies here. 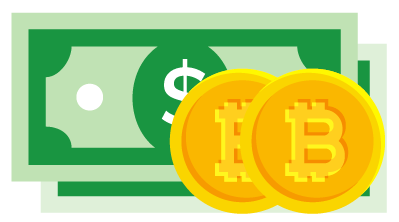 Bitcoins purchased are then kept safely in your digital wallet. There are a lot more to learn about Bitcoin and cryptocurrency in general. How it works? What can you do with Bitcoin? What is wallet? We provide a bit more in-depth information in our Starter's Guide to scratch your itch. Now... How do I Get Started? Owning a digital wallet is as easy as getting a physical one. Venture into cryptocurrency world in just a few clicks away. 1. Get your wallet by creating and verifying your account. 2. Deposit money to your wallet through any preferred methods. 3. Buy, sell and trade Bitcoin or Ethereum. Enjoy your digital currencies. Excited about Cryptocurrency? We are all the same. Everyone deserves an exciting and promising future. 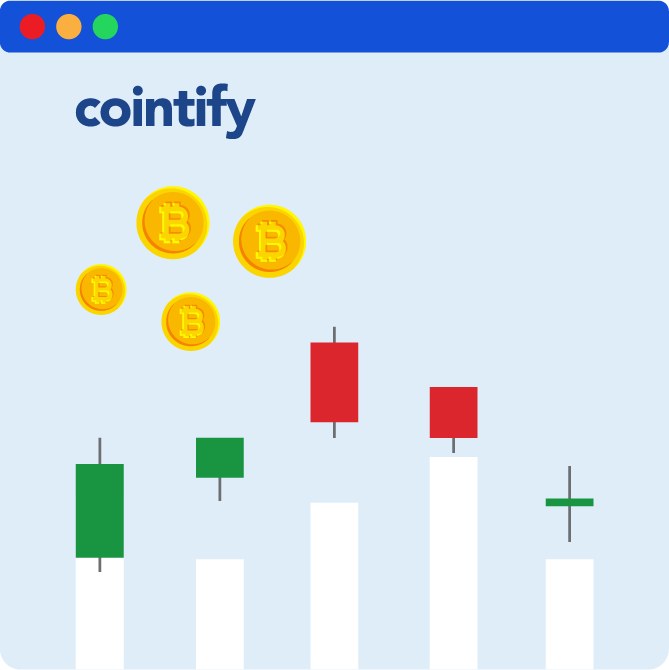 Let us see what we can do to further improve your Bitcoin experience with Cointify.